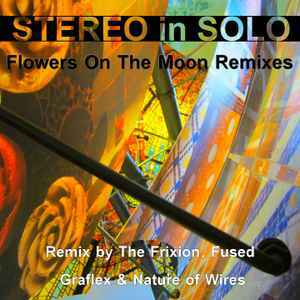 STEREO in SOLO "Flowers on the moon" remixed by Fused, Nature of Wires, Graflex & The Frixion, digital release available Friday 19 April, 2019. Original version taken from the album "Somewhere out there", available on CD & Digital. STEREO in SOLO is Thierry Noritop's first solo album, one of the two members of the French band.